Who says that top notch Learning Management Systems have to come with a high price tag? In this article, I’ll highlight 8 of the best open source LMS options that are available today, all of which are absolutely free of charge. A Learning Management System is an essential tool for eLearning professionals. It can also be a major expense, especially if you are looking for a robust, versatile LMS that can accommodate your eLearning development needs. Fortunately, there are a variety of different Open Source Learning Management Systems (LMSs) that can offer you the dynamic and flexible eLearning platform you need without making you go over your eLearning budget. Here are the top 8 open source LMS solutions you may want to consider. 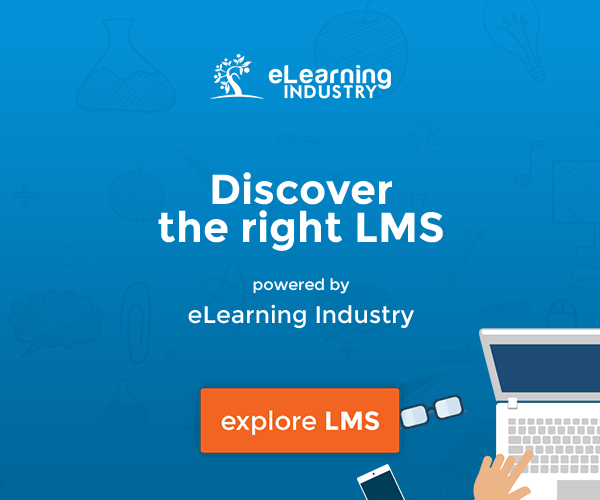 Find, choose and compare the eLearning Industry's Top Open Source LMSs! Without a doubt, Moodle is one of the most popular open source LMS options available today. It features dashboards, learner tracking, and multimedia support. This open source Learning Management System also gives you the ability to create mobile-friendly online courses and integrate third-party add-ons. For those who want to sell their eLearning courses to the masses, Moodle has paired with PayPal to make the checkout process simple and straightforward. One of the standouts of this tool is the user community. Unlike many other open source LMS solutions, you can get answers to pressing questions almost immediately by accessing the online support database and download pre-made eLearning courses that can save you the time and trouble of creating them from scratch. It’s worth mentioning that Moodle may be a bit more complicated for new users, but mastering the tool is well worth it if you want total design freedom. This open source Learning Management System boasts a variety of useful features, ranging from email notifications to file storage. One of the most notable highlights of ATutor is that it is user-friendly and easily accessible, which makes it an ideal match for those who may be new to the world of eLearning design and development. It also offers a wide selection of themes to speed up the eLearning course development process, as well as eLearning assessment tools, file backups, analytics, and poll integration. Wondering how others are experiencing the software? Read ATutor reviews here. This open source Learning Management System is completely free for educators and eLearning facilitators, but a small fee per user is charged for the Premium version. It features eLearning course catalogs, eLearning assessment tools, and even a mobile Android applications for educators who wish to develop mobile learning modules for their on-the-go audiences. eLearning facilitators can simply upload and share the eLearning course with their audience immediately, as long as the learners have shared their email addresses. From skill gap analysis to detailed analytics and reporting, Forma LMS is packed with variety of features. It also boasts certificates, competency management support, and a wide range of virtual classroom management tools, including calendars and event managers. This open source Learning Management System is ideally suited for corporate training programs and offers an active online community where you can find advice, tips, and tricks to get the most out of the open source tool. Read what other members in the eLearning Industry community say about Forma LMS. If you’re looking for pre-built eLearning course elements, then Dokeos may be the best open source LMS option that is offered for free up to 5 users. It features a variety of eLearning templates and eLearning course authoring tools that you can use to create rapid eLearning. Their website also features a wealth of useful information, including video tutorials that walk you through every step of the process. The interface is user-friendly and intuitive, which makes it a perfect match for newer eLearning professionals or those who don’t want to go through a steep learning curve. Check the latest reviews about Dokeos! This open source Learning Management System holds the distinction of being the first open source LMS that is SCORM 1.2 and SCORM 2004 compliant. It’s flexible, versatile, and scalable, which are all major selling points. In fact, ILIAS is one of the few LMS tools that also doubles as a full-fledged collaborative eLearning platform, as you can communicate with your team and share documents all in one place. It’s absolutely free of charge for all eLearning developers and organizations, as well as educational institutions, regardless of the number of users. If you have hundreds or even thousands of users, this can save you a bundle, as many paid LMS options charge by user. Read reviews about ILIAS by other eLearning Industry community members. Opigno does not disappoint when it comes to features. Certificates, class calendars, online forums, eLearning authoring tools, eLearning assessments, and video galleries are just some of the highlights. This open source Learning Management System is based on Drupal. Thus, you have the ability to manage your virtual training program, track learner skill development, and integrate e-commerce using just one tool. Opigno also offers online surveys, instant messaging, and chat, which makes it a great feedback and collaboration tool. Read what Opigno customers are saying. eLearning assessment tools, social learning integration, and learner home pages are just some of the things that set OpenOLAT apart from many of the other open source LMS solutions. You will also find a class calendar, email notifications, eLearning course bookmarks, file storage, and certificates in this open source Learning Management System. OpenOLAT makes it simple and straightforward to add users and groups to your eLearning courses, as well as develop comprehensive eLearning course catalogs. Another notable highlight is its browser check features, which gives you the opportunity to test your eLearning course on a wide range of browsers to make sure it is compatible. This is ideal for multi-platform eLearning courses that need to run on a variety of different devices. Open source Learning Management Systems can offer you the opportunity to create and deploy eLearning courses, especially if you are willing to take the time to master all of its features. In some cases, an open source LMS may come with a learning curve, but the cost-savings and design freedom may be well worth it in the end. 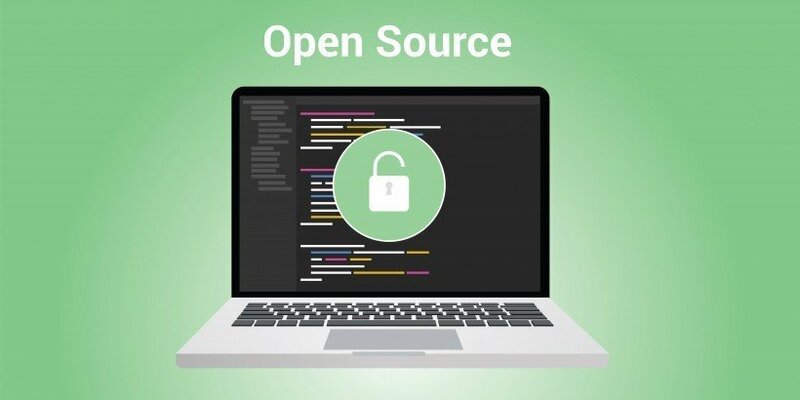 If the open source Learning Management System features online tutorials or an active community, then don’t hesitate to check it out before making your final decision. Interested in learning more about how to choose the best Learning Management System for your corporate needs? Read the article 11 Tips For Choosing The Best Learning Management System to learn about more factors you may want to consider when searching for your best Learning Management System. You can also get an LMS quote tailored to your needs in as little as 3 minutes. In 4 steps our LMS consultants will help you find the top Learning Management Systems that will best add value to your business. Last but not least, if you are an Open Source LMS Vendor you are more than welcome to create a free listing on eLearning Industry!